How did you celebrate World Water Day? Surge was busy hosting awareness programs in both the USA and UAE for people of all ages. These events informed participants about the global water crisis and ways they can make a difference. We partnered with Manipal University Dubai on the “Real Price of Water” event. Treadmills were set up on campus, and students were offered water — but only if they were willing to “pay” for it by walking the distance on the label. 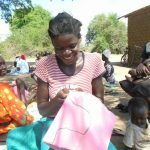 This event aimed to help people understand the long journeys made by many women and children in countries that don’t have access to clean water. Families celebrated World Water Day with us at a fun, water-inspired picnic at The Sustainable City. They learned about water-related issues and were inspired by the documentary Tomorrow, which focuses on the pressing environmental and social challenges our planet is facing. 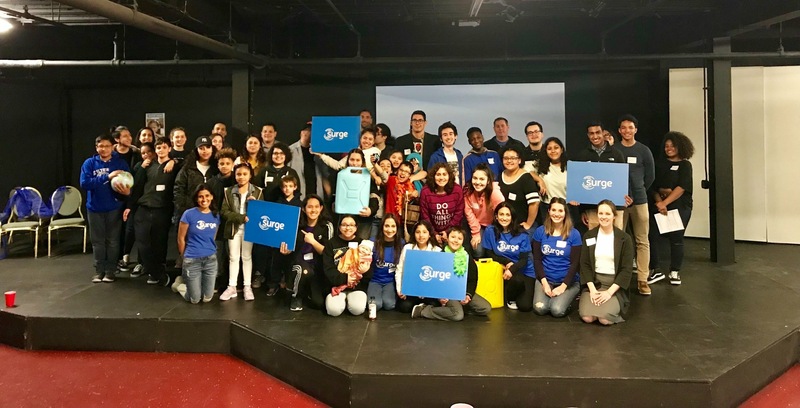 Lastly, Surge worked with Colgate Palmolive in our newly launched corporate program “H2O Games.” Participants worked in teams to complete educational games that helped them understand the importance of water conservation. This program is a great team-building activity as it requires thoughtful collaboration to solve the challenges presented. 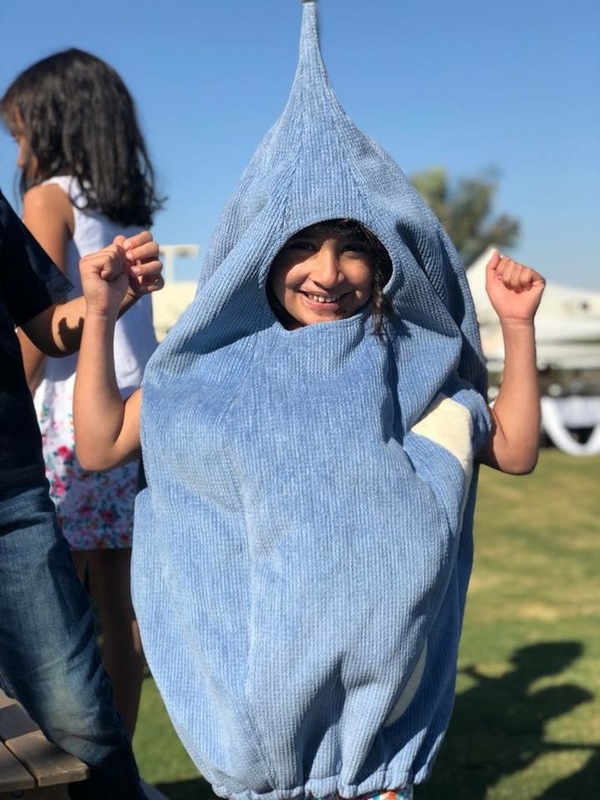 There’s no better costume for World Water Day than a water drop! We hosted four events in Chicago and Minnesota. Our youth educational program “Water: The Global Passport” in Chicago was joined by 50 students and 20 adults. This event took students on a virtual journey around the world to foster an understanding of water-related challenges. Through experiential games, participants learn about the water crisis and ways to conserve their local water resources. Our Executive Director, Shilpa Alva, also gave an awareness talk at Amudsen High School where she challenged 90 students to be mindful of their daily water consumption and sustainability habits. In both Chicago and Minnesota, Surge hosted celebratory “Water Happy Hours” for about 50 people so attendees could learn about our work while celebrating World Water Day. 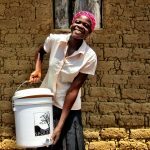 World Water Day may be over, but we work hard everyday with local organizations and communities to provide access to clean, safe water. Consider making a donation to help communities around the globe, or email friends@surgeforwater.org to learn more.